Dennis Allen quoted as he leaves the Raiders facility saying “The Raiders organization would be a second rate arena league.” The fuse was lit in last months NFL Draft when Allen preferred to draft QB Brett Smith of Wyoming with the 5th overall pick. General Manager Reggie McKenzie drafted Buffalo linebacker Khalil Mack instead. Smith went undrafted and Allen went off. “If i’m going to coach the team, I should have some say. What is this? Amateur hour? I should have stayed in Denver! 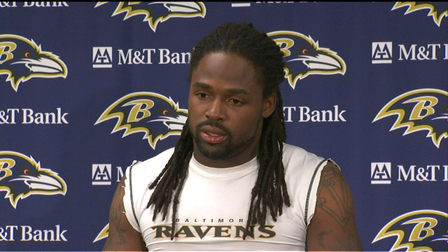 look where they are.” McKenzie did not return ESPN’s request for an interview. Allen will take over as the new Head Coach of the Ottawa RedBlacks on the Canadian Football League. His first order of business will be to sign Brett Smith. 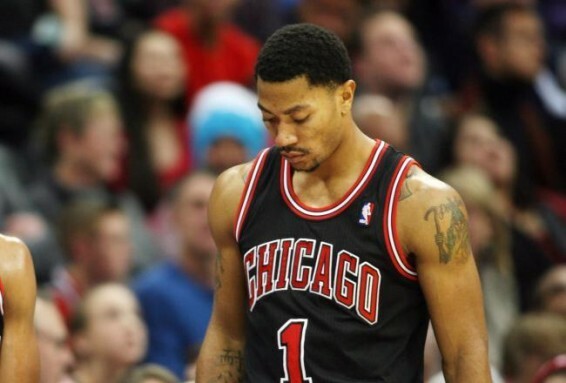 CHICAGO — Chicago Bulls guard Derrick Rose suffered a torn ACL in his left knee again during practice and will miss the entire next season, the team announced Saturday. 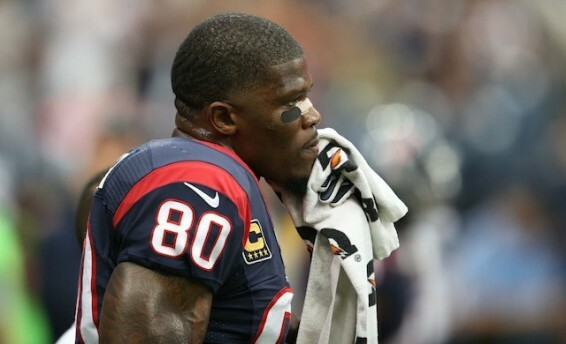 The Houston Texans have just made a trade with the Oakland Raiders for Andre Johnson. The trade includes a 3rd round pick in the 2016 season and future considerations for a 1st round pick in 2017. Andre Johnson’s impatience and disappointment with the failed quarterback roster moves in the offseason has led to the Houston Texans to force their hand and initiate a trade. Johnson had an outburst at a recent interview a week ago about his uncertainty with remaining as a Texan. The Houston Texans attempted to reason with the future Hall of Fame Wide Receiver, but they were unable to reach an agreement. 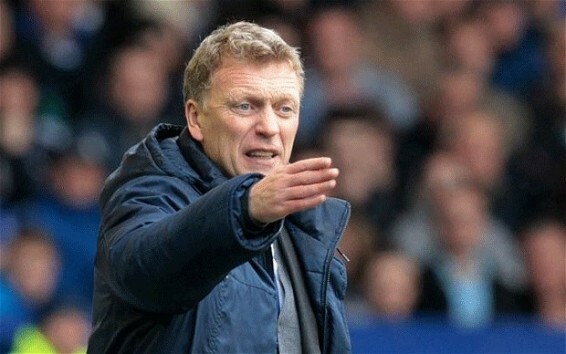 Following Manchester United’s unimpressive 3-2 victory against Stoke City this afternoon, Manchester United has issued a shocking statement to depart ways with David Moyes, who was appointed as Manchester United manager following the departure of Sir Alex Ferguson this summer. Rumours are circulating Manchester regarding the return of Sir Alex Ferguson, who has been the most successful Manchester United manager to date. “I have been bothered by paparazzi for months asking about a return to Manchester United. Truth be told, I am too old for that and have no interest in a return to club football. However, I still love football, and I am eyeing a National Team coaching job because it will be less demanding than a position with a club team. I am particularly interested in Albania. With Manchester United’s resources, I was spoiled. I want to prove to the world that I can drastically improve any team, reach or poor. Most importantly, I want to be reunited with Adnan Januzaj. Retiring was not all that difficult. But to leave a player like Adnan was one of the hardest things I had to do. 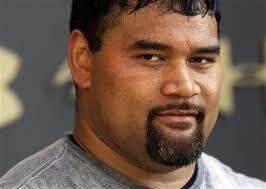 A recent NFL trade has turned many heads, as Haloti Ngata was traded from the Baltimore Ravens to the Jacksonville Jaguars for running back Maurice Jones-Drew, linebacker Paul Daniels, and a 2014 first round draft pick. This is an uncharacteristic trade for the Baltimore Ravens, as general manager Ozzie Newsome is not fond of blockbuster trades such as these. More details will be disclosed at a later time. News about a recent trade has caused much uproar within the Raven community. 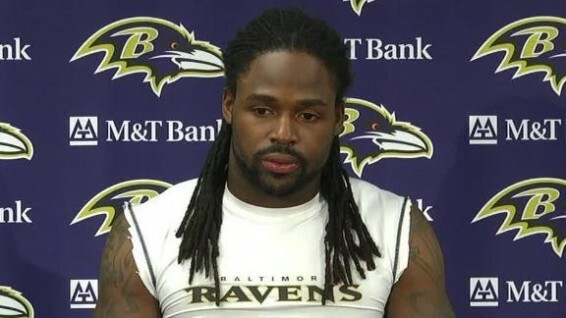 Football star Torey Smith has just been traded to the eagles for Desean Jackson and a 1st round pick in the next draft. 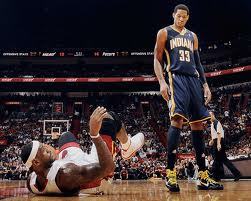 Nothing else is known about the trade, but the ESPN team is investigating. More info will be available later. In a striking move out of Chicago, Mark Trestman announced in a press conference this afternoon that starting TB Matt Forte would share time going forward with Michael Bush. The move marks the latest team to adding to the Running Back by Committee trend joining 12 other NFL teams. Though insiders and analysts believe the move only serves to lengthen the careers of it’s brightest stars; fans often feel otherwise and the ramifications of this shake up are sure to reverberate throughout the league. 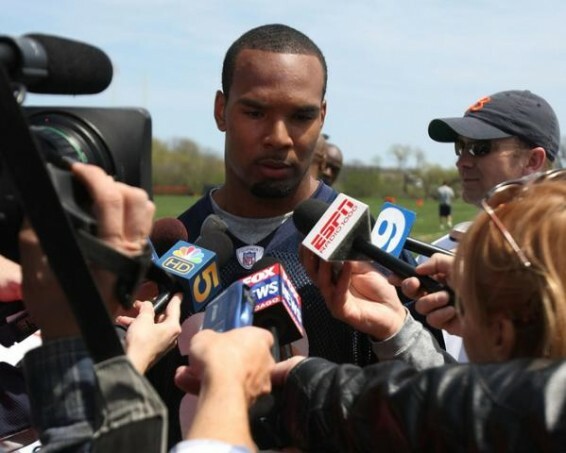 Asked for a comment at Bears practice today, Matt Forte agreed the move was probably better for the team. “I’m just one man, just one man. As a Bear, I support the decisions of Coach Trestman. More news to come. Stay tuned for updates throughout the day.